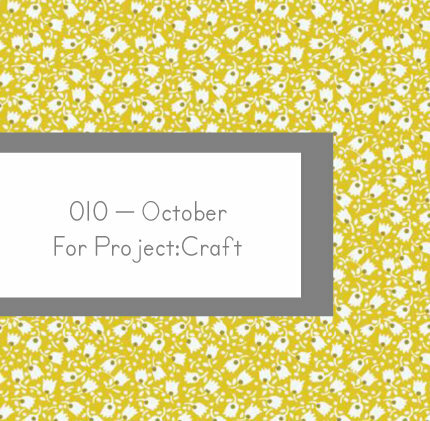 Here's the October mix, also known as the Project:Craft mix. Due to my back injury, I am just barely getting last month's winners mixes out, which I feel badly about. So if you are still waiting for your mix, it should be in your mailbox this week, with a little somethin' extra. Want this mix? Comment once on this post by 9am, Friday the 8th. Good Luck + Enjoy the tunes! !